A few weeks ago Acura hooked me up with their Acura ILX to loan for a week. I’ve been getting to test out a ton of new cars lately, from Mazda to Chevrolet, and every time the car gets better and better. 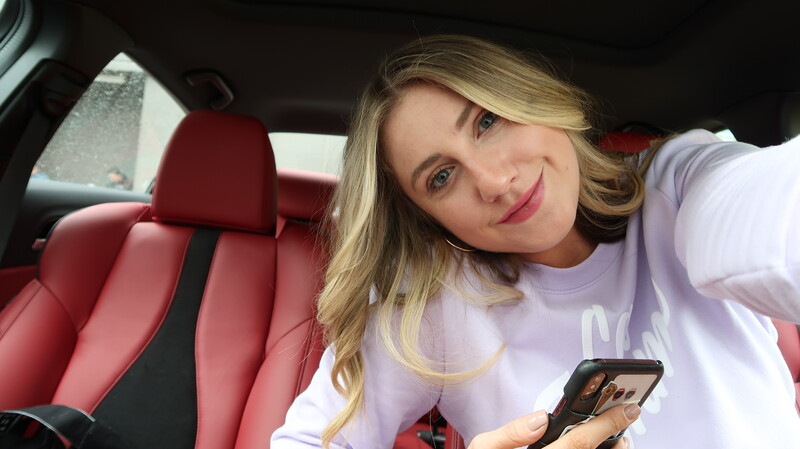 This particular week happened to be a very rainy few days in LA so I was nervous about driving through a legit hurricane everyday in this car but I decided to risk it for the chance to test out an Acura. My mom had an Acura for a really long time before she got a new car (for financial reasons she chose a Nissan, but I miss her old Acura everyday). Upon looking up to new ILX, I realized that it comes with red seats which is pretty unusual for a car in 2019. Most are standard and boring with an all-black interior, while the ILX comes paired with so much color. After riding around in the car through thunder, lightening and some sun I came to the conclusion that this model is a fantastic option for young adults. 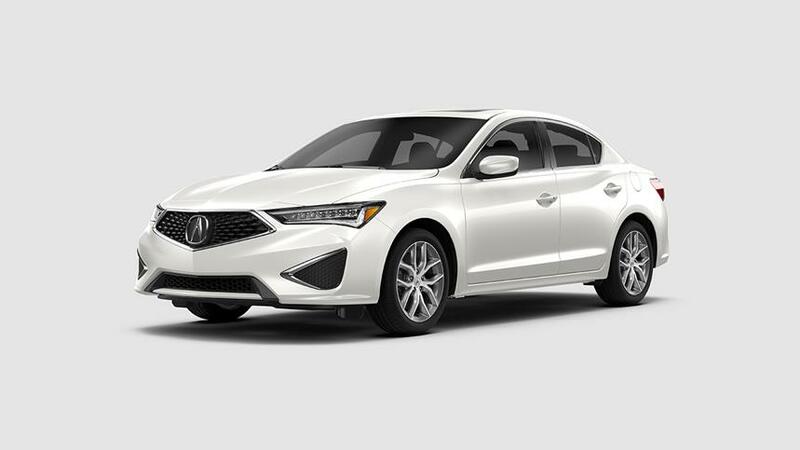 Though not extremely pricey but not extremely cheap, Acura is known for their safe and genuinely good cars. This car would be perfect for me to purchase when I’m ready to finally get a car (I have yet to decide when the right time is) and the ILX has all the added perks I like a car to have. It comes with standard tech features like their advanced safety systems, LED headlights and luxuries like a Moonroof and Keyless entry for thousands less than our competitors. I found myself forgetting the key on multiple occasions in the car but when you leave the key in the car it sets off an alarm so you have to remember the key. It’s also super fun to drive — especially when you shift to “S”! CarPlay enables anyone to have access to their cell phone while driving without having to hold the phone in your hand. 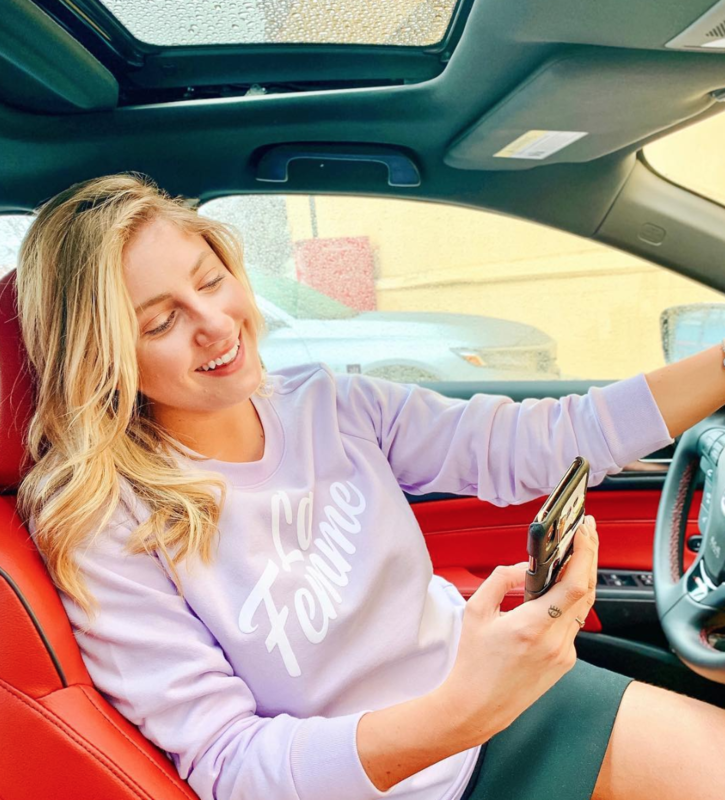 Many young people text and drive or get carried away with using their phone while in a car and CarPlay assists in preventing you using your phone while driving which is a handy tool to have. Overall, this car is fantastic. It’s comfortable, great in inclement weather and fun! I drove back and forth to Santa Barbara on two days (I left my camera at the hotel, woops) and had to fill up the gas tank just once, which isn’t terrible for a lengthy trip. Thank you Acura for giving me this opportunity!